I just love this time of year when we get all the favorite comfort foods cooking. Healthy soups to warm you up will also keep your weight down as this is the time we seem to add to our pounds. I always notice when it's cold outside my body cries and wants more to eat than usual. I can really work up an appetite. Months down the road those pounds just appear out of nowhere! You will have to go through some of these to see the lower fat soups! 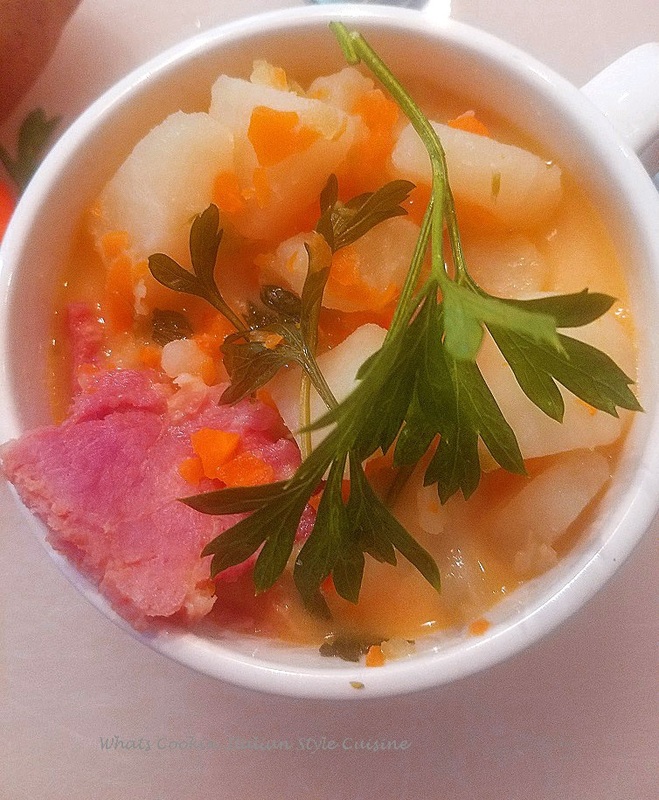 We then scramble trying to get our winter weight off just before summer... Well here is a list of heart-healthy soups and then some heavier ones to keep you warm throughout the cold season had to add the ones for non-dieters too! Just remember to not add meats and heavy cheeses if you're on a diet like me! Substitute low fat or fat-free ingredients in the recipes and modify! Buon Appetito! What's better to soothe what ails you than a great pot of hot soup? Check out this roundup of 15 delicious soups and then even more suggestions below. Something for everyone that will keep you warm and cozy all throughout the cooler weather. Healthy soups and some are even perfect for dieters! I adapt recipes all the time with how we like them. For instance, I never add onions to my soups because during the week the flavors get too intense. If you're going to freeze soups it's best to use caution with strong vegetable tastes. Add them if you love them along with anything else you like, change it up. Make these recipes your own and use them as a guideline. There is creamy soups, chunky soups, hearty soups and so much more. Anything from all meats of plain chicken soup. Want To Save These Awesome Soups? Pin it for Later! As the weather gets colder we're all asking for a bowl of warn soup at lunch time. 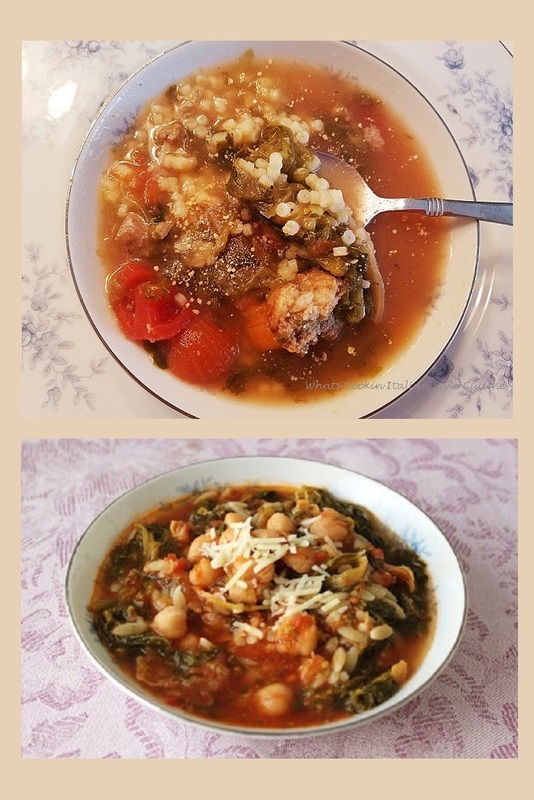 I'd love to try these soups, to warm up my belly winter long! Delicious round-up Claudia! These all look incredible, Claudia!!! Great post for this stretch of COLD weather! With the cold weather we have been having I have been craving soups. Thanks for all of the good recipes. I have definitely made a note of this post, I will be making a lot of soup when my husband has surgery. Love the big variety here and I am sure my hubby will to-yum! I wouldn't know where to start. i would have to start at the end if I had to pick one. The seashell shrimp soup! I haven't chosen yet but one of your bean soups will be simmering on the stove tomorrow! Soup and I are in love. Great, great, great! They all look delicious. I love the Italian seafood chowder! They all look good, Claudia. I think I'd start with a bowl of that shrimp soup. Wow! that will get us through this winter. Great looking soups. You got me right in my soup loving heart! I could go for any and all of these! OMG what a great list of soups. Each photo looks so inviting. I could have soup everyday during the winter months. I like the sound and looks of all of them, I'm not sure which one to try first. What would you recommend? What a fabulous post, Thank You Peg. I'm going to make the baked potato soup soon. The compilation herein is long and varied, well done. All of those soups look wonderful! That seafood chowder looks incredible!!! Off to look at the recipe now. 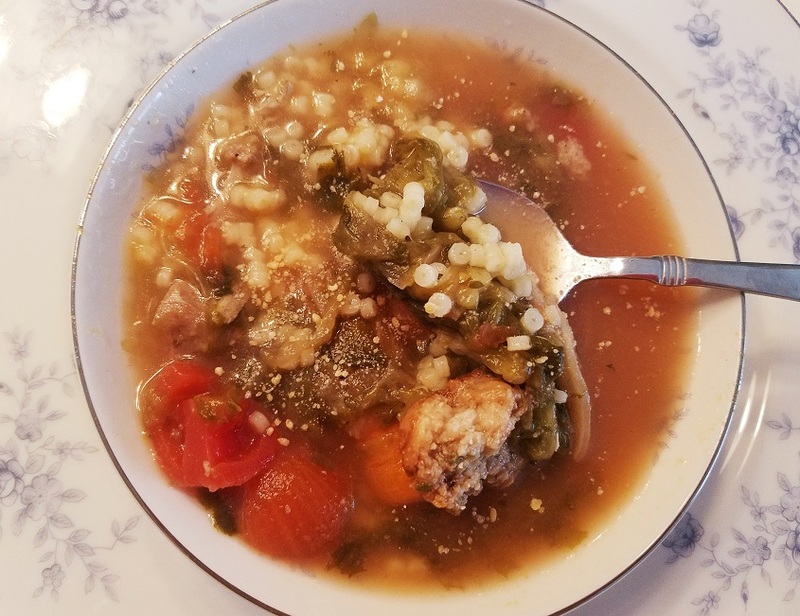 I've never used tortellini in my wedding soup, but I think that's a great addition--might have to borrow that idea. These are some beautiful and comforting soups! Great list! I love how comforting a nice bowl of soup can be on a cold day. Lovely recipes here and Would surely taste delicious too! I'm so ready for soup season (summer is really hanging on this year!). These all look like great recipes to have on hand! A little cool weather hits, and I'm all about the soup! Great selections. 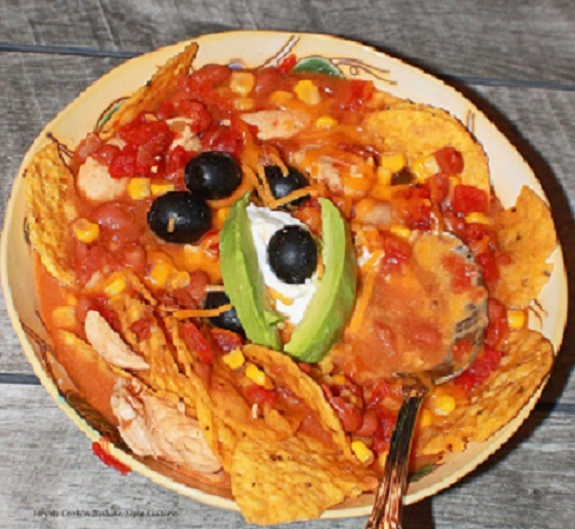 The seafood chowder and taco soup look particularly scrumptious! So many soups, how do you even chooose?! YUM! I can't wait for it to cool down here in Texas so we can dig in!!! You had me at Seafood Chowder :) I love soups, and soup season! This is a great roundup...thanks for sharing! Excited to start cooking some big batches of soup, I'll have to make sure to include some of these! I love soup this time of year! The lasagna and wagon wheel soups sound especially appetizing! I love soup season! 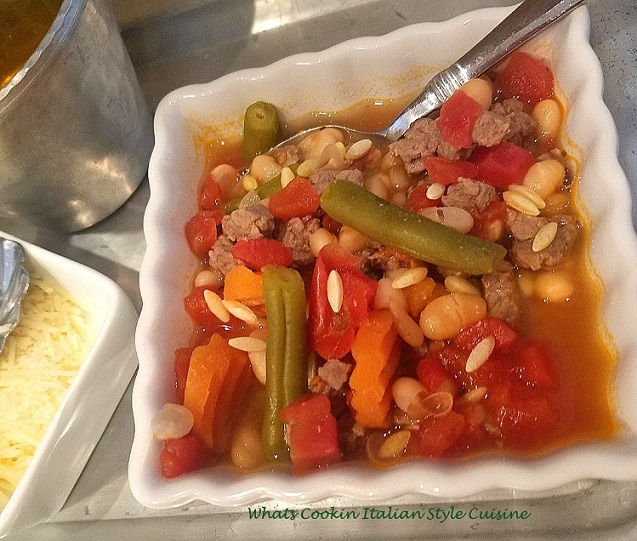 These soups look so appetizing, especially the lasagna soup and the wagon wheel with sausage soup--my husband will love these! That Broccoli Rabe soup sounds so scrumptious, I love a good warm bowl of soup on a crisp Fall day! Soup season is right here and i am excited to say that this is my favorite season! Great collection! What a great collection of soups. I grew up on soups -- economical and delicious when feeding a family. I could pick any one from your list and be totally ecstatic!! Brava, Claudia!! One of the best things about the cooler weather is the soups we eat every day. Yup, we love soup almost everyday. Which means I'm always looking for new ideas. Saving these for later. 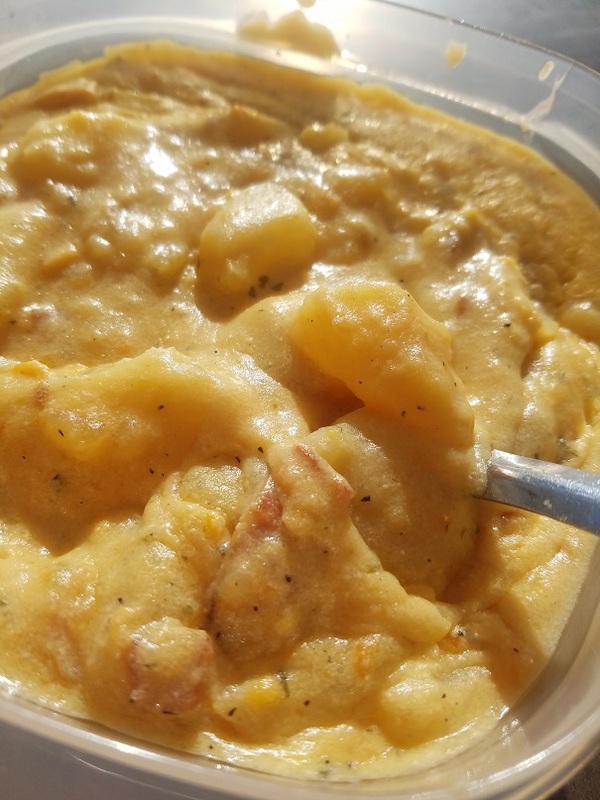 I love soup - I eat it all year round, even in 120F heat here in Phoenix! This is a great collection. With the cooler weather coming hopefully soon I'l be making lots more soups for dinner. Thank you for sharing these ideas. They all look delicious. You have some terrific suggestions. I love soup and can eat it year round. My favorites tend to be creamier or heavier soups. Fall is on us and I can't wait to make some of these wonderful soups. Such a great collection! I can't wait for cooler weather. The taco soup will be great for Taco Tuesday when it cold! 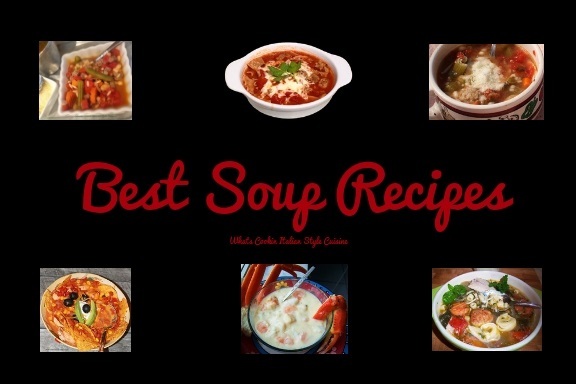 What an awesome collection of soups - I really want some of that lasagna soup! We eat soups a lot during cold winter months so new ideas always come in handy. 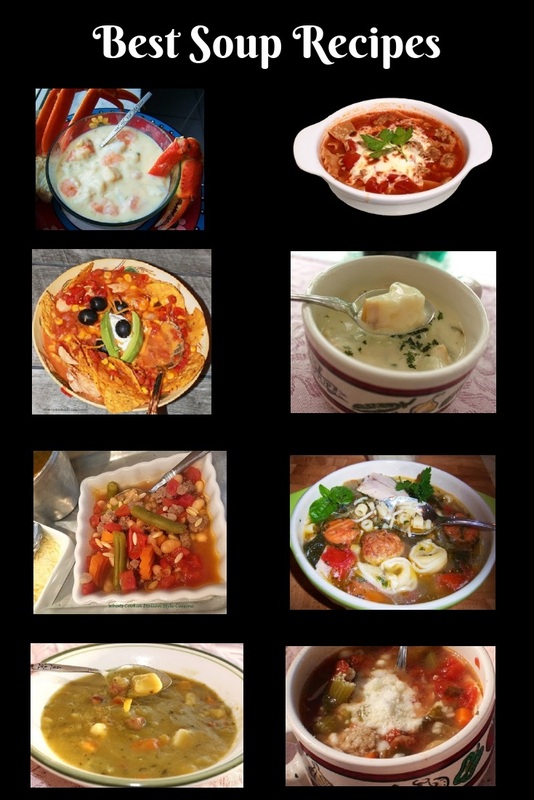 I would make and eat every single one of these soups! They all look delicious. What a great roundup!